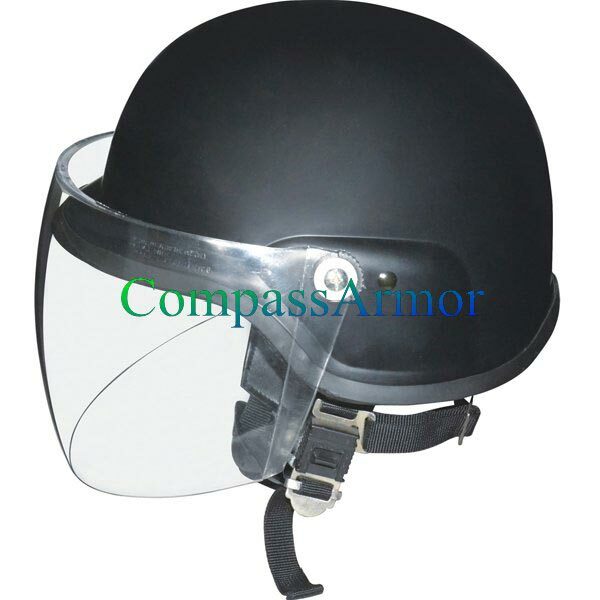 Well-tested Riot Police NOT Bulletproof Helmet (RPH-7B) is available with us! We are one of the trusted Manufacturers, Exporters and Suppliers of Riot Helmet. It is manufactured using quality approved PC /ABS material. Our Bulletproof Helmet comes with a convex visor, leather neck protector. The best thing about our Bulletproof Helmet is that it is durable and adjustable as well. It can be obtained from us at a very reasonable price.